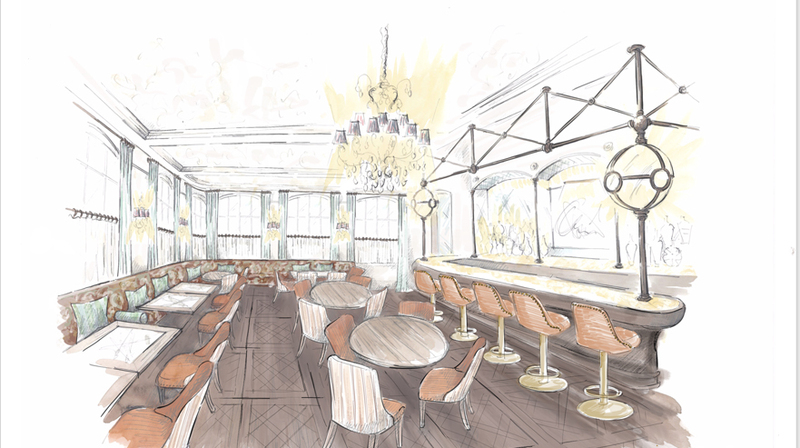 After a complete renovation, Cheyne Walk Brasserie re-opens as No. 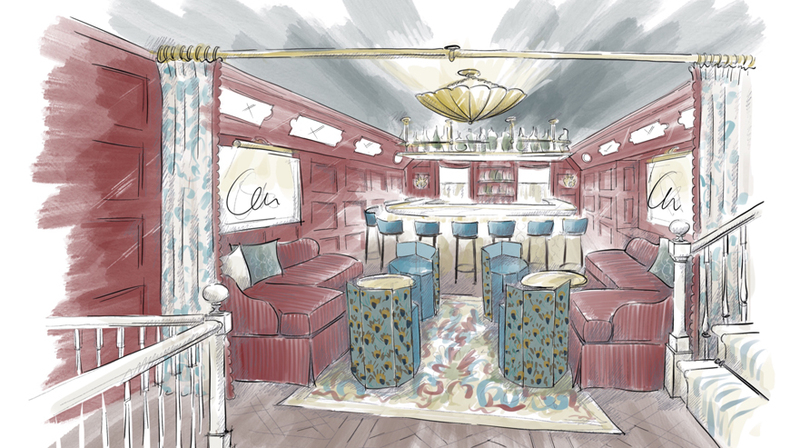 Fifty Cheyne, a restaurant and cocktail bar in the heart of Chelsea by Sally Greene (founder of the Old Vic Theatre and Ronnie Scott’s Jazz Club). Overlooking the River Thames and Cheyne Gardens, the restaurant will be led by Head Chef Iain Smith, a rising star in the culinary industry – ex Head Chef at Jason Atherton’s Social Eating House – and will see the menu filled with flavoursome and seasonal ingredients including dishes such as ‘belted Galloway beef ragout with spatzli, spicy sausage and rose harissa’ and ‘Cornish monkfish, roscoff onion, potato straws with roast chicken broth’. 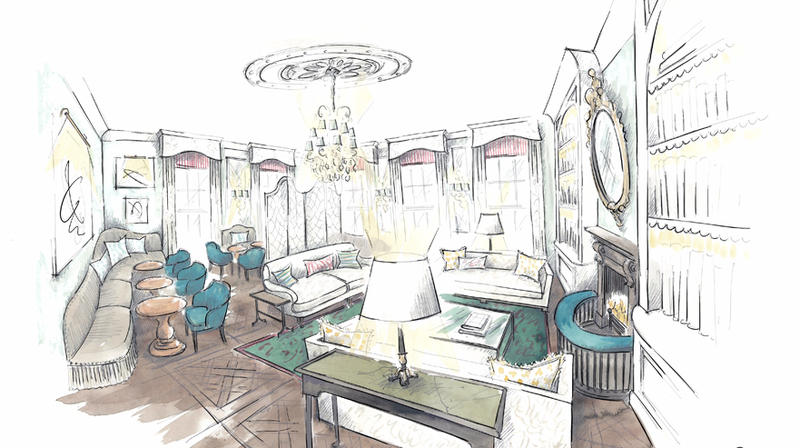 The bar, on the first floor, alongside the Drawing Room, will have a refined yet homely retreat; the perfect place for a quiet drink or spot to retire to after dinner.